Enjoy reading and share 37 famous quotes about My Heart Desires with everyone. “Coeur qui soupire n'a pas ce qu'il desire. To bring you to her love? 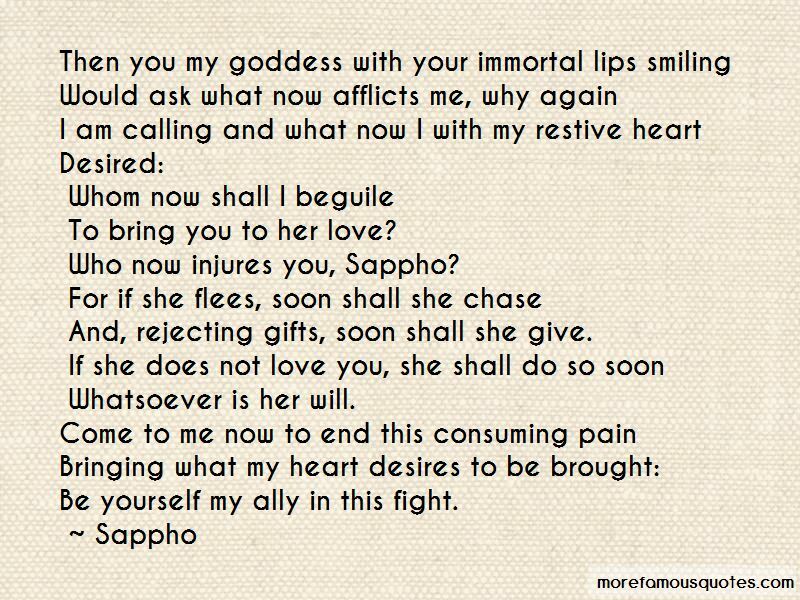 Who now injures you, Sappho? And, rejecting gifts, soon shall she give. 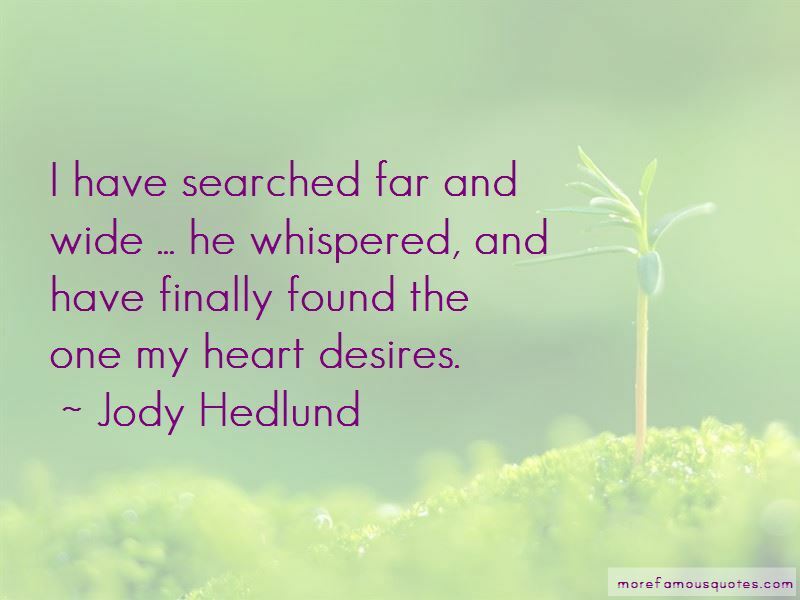 Want to see more pictures of My Heart Desires quotes? 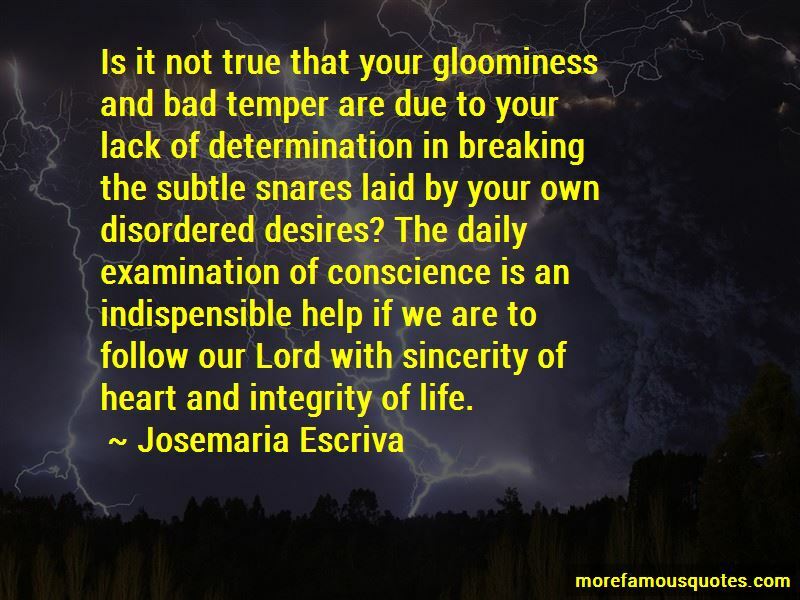 Click on image of My Heart Desires quotes to view full size.